Homeowners considering hardwood floors installation often find the choices for flooring materials vast and confusing. Traditional hardwoods provide timeless beauty, but many modern alternatives are sturdy, and they deliver the same aesthetic and structural support. What should you choose? While planning, consider engineered hardwood floors installation for your home. Composite flooring provides strength and stability, because it consists of layered materials. It offers higher moisture resistance and equal or greater durability, compared with traditional hardwoods. Investing in this type of flooring tends to be quite cost effective, since the material boasts a long lifespan, and its resale value is effectively equal to that of hardwood flooring. Many homeowners automatically choose engineered hardwood floors because of the quick installation process and easy repairability. In addition to these benefits, prefinished hardwood floors can stand up to intense daily activities – good to know if you’ve got toddlers running amuck in your home, or if you plan to do a lot of entertaining in the house. Determine your structural needs first. Then match a pattern and style that works with your home. Remember that flooring brand quality varies, so fully explore the flooring structure prior to making a decision. 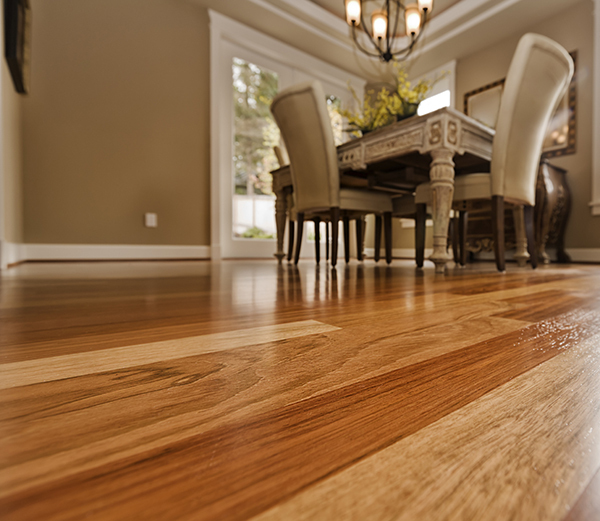 Hardwood Floor Restoration and Repair in Palo Alto and South Bay Area! If you have more questions about engineered wood floors, or you’d like to discover other sustainable and aesthetically pleasing alternatives to traditional hardwoods, please get in touch with our team today at (408) 773-8624 for a free consultation and estimate. We’d love to make your remodeling or repair job simple and fun!